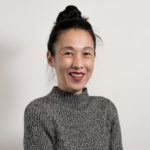 BROOKLYN BRIDGE PARK – Marking its 20th anniversary hosting free programs at Brooklyn Bridge Park, on Monday the Brooklyn Bridge Park Conservancy announced its Spring/Summer 2019 schedule. 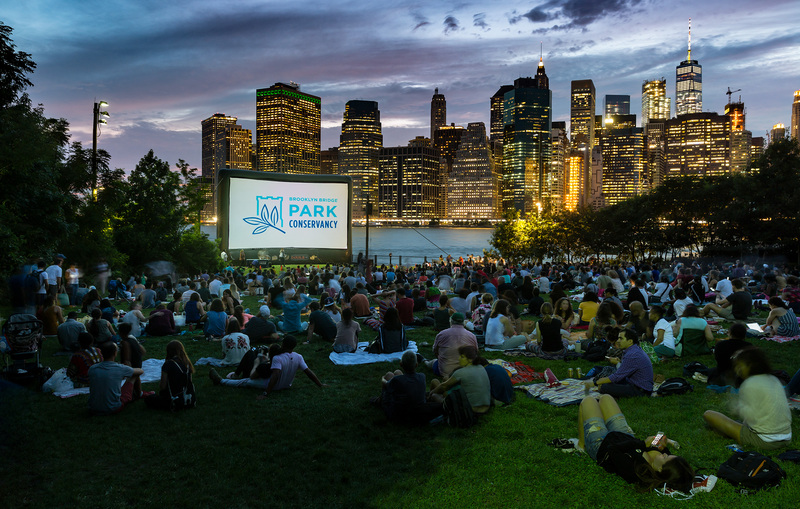 The Conservancy launched the Movies With A View outdoor film series in Summer 2000 to raise awareness of the planned 1.3 mile, 85-acre public green space. The two-decade public park project has lasted through five governors and three mayors, as Joanne Witty noted when discussing her 2017 book Brooklyn Bridge Park: A Dying Waterfront Transformed. Today, nearly complete, Brooklyn Bridge Park hosts an array of family-friendly events each year between Memorial Day and Labor Day. More than 500 free events at the waterfront park, including cultural, recreational, fitness, and educational programs, will be offered during its 20th anniversary season. 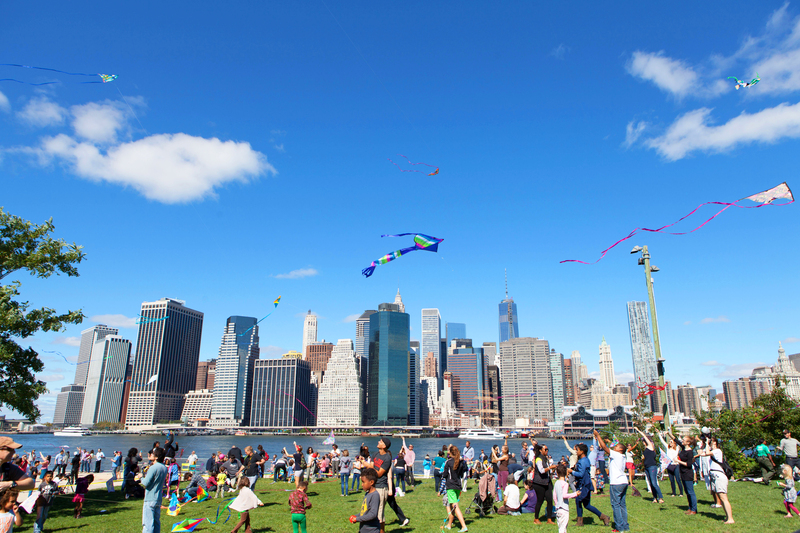 Brooklyn Bridge Park’s four-month season officially kicks off Saturday, May 11 (12pm to 3pm) with Lift Off: A Waterfront Kite Festival. The kite-flying event will take place on Pier 5 this year and feature various S.T.E.A.M (science, technology, engineering, arts, and mathematics) activities involving wind tunnels, robotic air propellers, and flight experiments. Cultural programming planned for the summer includes contemporary dance performances by Gibney Dance (Saturdays, July 13, July 20, and July 27, 7:30pm at Pier 1), music from MET Opera (Wed. June 12, 7pm – 9pm at Pier 1), and free performances of Oscar Wilde’s The Importance of Being Earnest by New York Classical Theatre (June 18 – June 23, 7pm at Pier 1). The theme of this year’s eight-week Movies With A View series is “Better The Second Time Around” featuring popular movies previously screened over the program’s 20 years. Movies will be presented Thursday evenings from July 11 through August 29 (6pm at Pier 1). Click here for the schedule. Last year’s theme, SHE DIRECTS, featured eight films celebrating the work of women, trans-women, and genderqueer directors. On the Pier 3 Plaza, Dancewave will host classes for all ages in Latin, hip-hop, and Afro-Caribbean dance (Sundays, June 16, July 14, August 11, 1pm – 2pm) and the live music series, Unplugged, will return for a second year at the Pier 3 Greenway Terrace showcasing acoustic performances on Fridays in June and July (6pm) curated by the Brooklyn Americana Music Series and Degraw Sound. Click here for the schedule of performances. United Photo Industries’ outdoor photography exhibition, The Fence, returns to the Park (June 10 – Sept. 10) for its eighth year starting in June and the Aarti Hindu Lamp Ceremony returns in August (Saturday, August 3, 4pm – 8pm) at Pebble Beach. 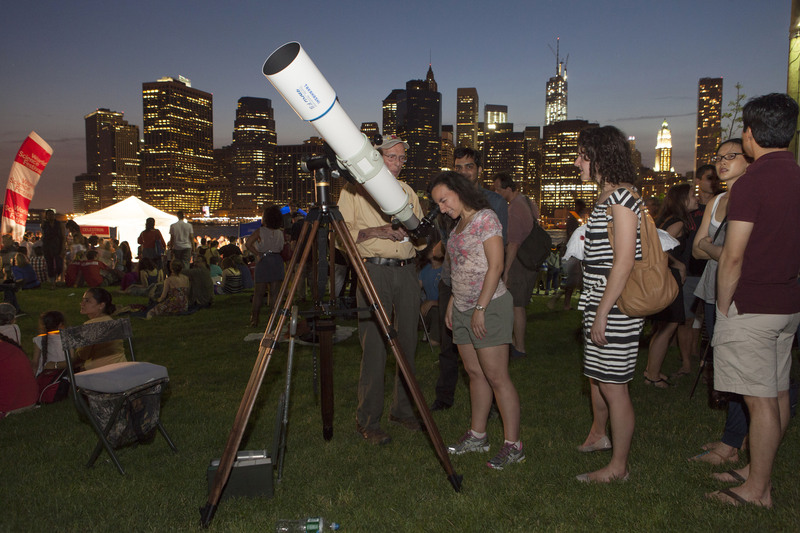 Brooklyn Bridge Park will host Friday night stargazing events with Amateur Astronomers Association of New York (June 7, June 14, July 12, July 26, August 2, August 9, 8:30pm – 10:30pm at Pier 1 Promenade) and Books Beneath the Bridge readings—a six-week literary program curated by various Brooklyn independent bookstores (Mondays, July 8 – August 12, 7pm at Pier 1, Granite Prospect). Recreational programming will include new Fishing Clinics for kids and adults, kayaking, and a variety of free outdoor fitness classes including yoga, Zumba, and pilates. The Brooklyn Bridge Park Conservancy’s Environmental Education Center will be open four days a week (Tue. Thu. Sat. & Sun.) for visitors to learn about the history, plants, and animals of the Brooklyn waterfront as well as the ecology and design of the Park. Along with the above events, two new food concessions will be debut at Fulton Ferry Landing this summer. Ample Hills will take over the Marine Fire Boat Station (which previously housed Brooklyn Ice Cream Factory since 2001) while the owners of Pilot (at Pier 6) will open an outdoor café beside the historic building, pending a redesign of the venue as requested by the Landmarks Preservation Commission. Visit BrooklynBridgePark.org for more information.